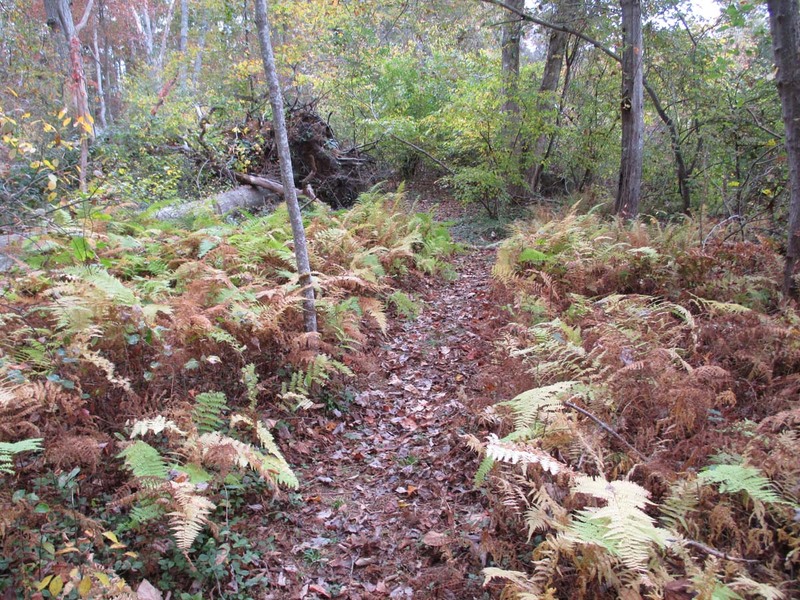 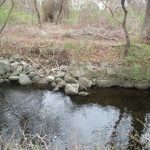 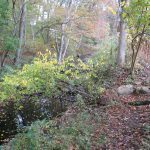 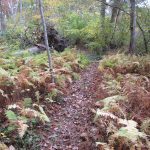 The Dodge property is made up of a variety of habitats, from upland oak and laurel forest to the east, to the central cattail marsh and red maple forest in the northwestern section. 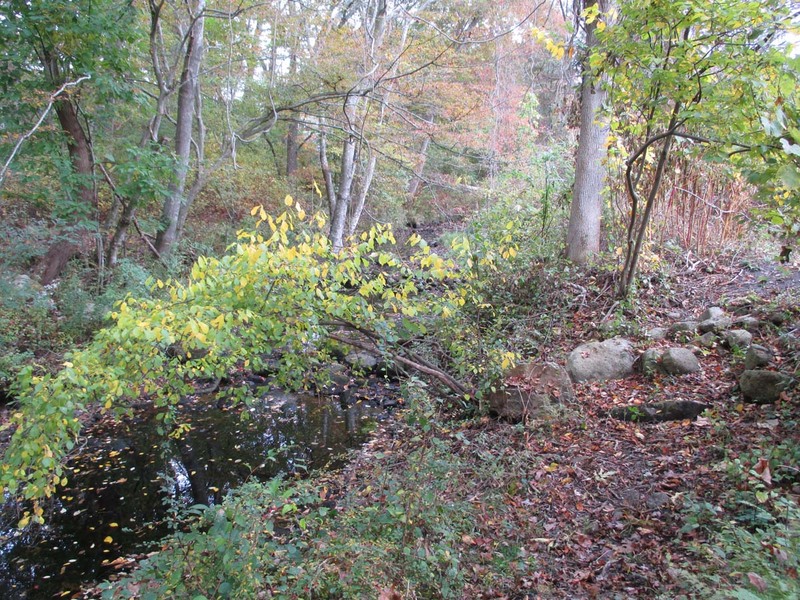 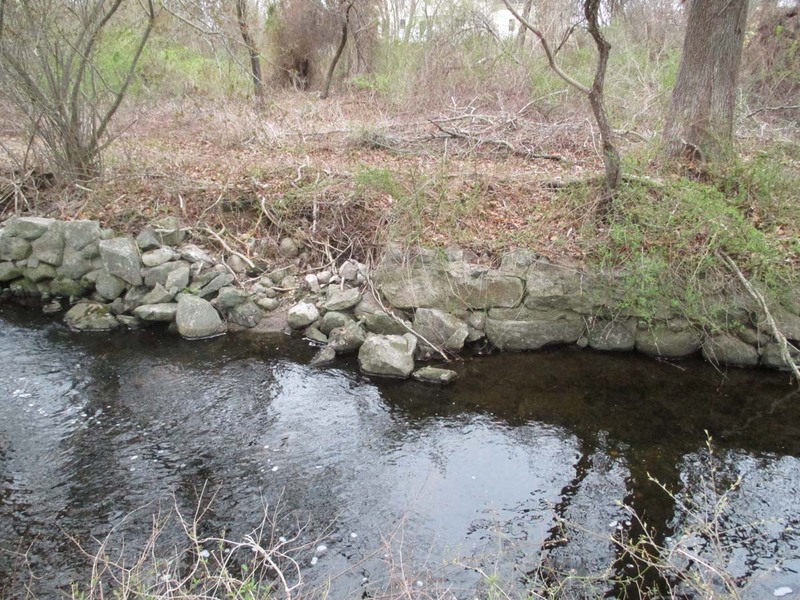 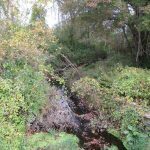 Buttonwood Brook is a defining feature of this property, at times doting through the landscape with well defined stream banks; at other times meandering as a multitude of indistinct channels through the forest and marsh. 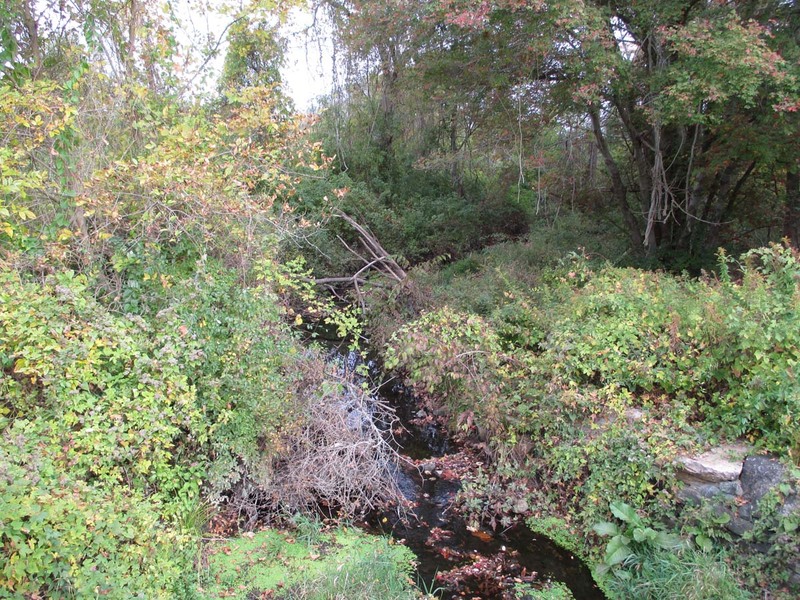 This combination of upland and wetlands provides a habitat complex that is especially crucial in such a burgeoning area as this section of Dartmouth.